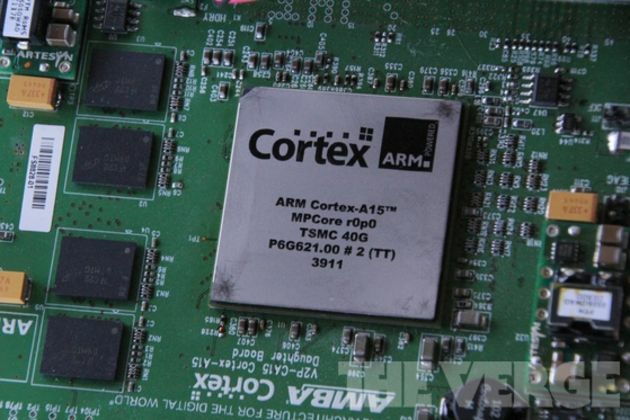 ARM processors now power everything from your Android phone to the latest version of Windows on tablets, but the architecture dates back to the days of British company Acorn Computers in the 80s. Reg Hardware has published a fascinating account of how the ARM came to be developed at Acorn under a team led by Sophie Wilson and Steve Furber, designers of the BBC Micro. You'll hear anecdotes about how practical considerations shaped the architecture — for example, while ARM processors are commonly used in mobile devices today for their low power requirements, the concern at the time was how to avoid heat problems in the necessarily cheap plastic Acorn cases.